There is a special beauty when a masterful design is incredibly simplistic. 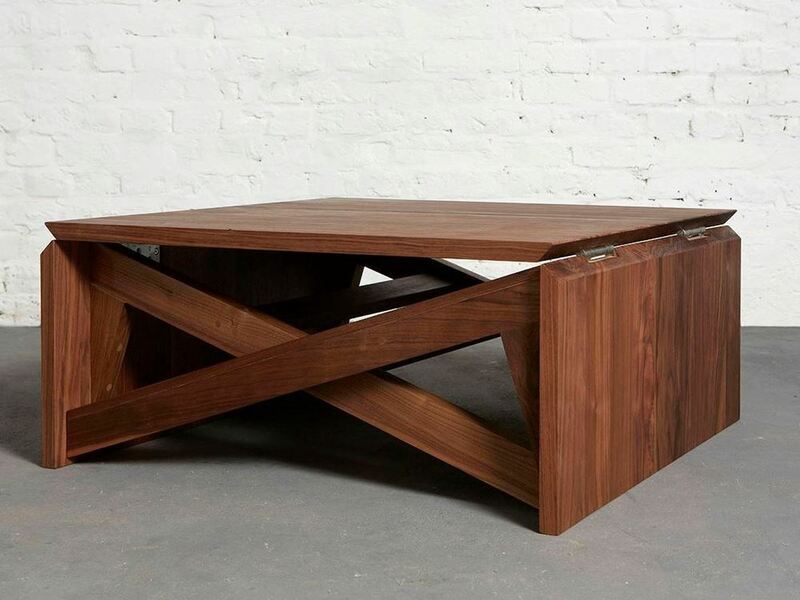 The transforming coffee table caught our eye because of both the beautiful design and its originality. 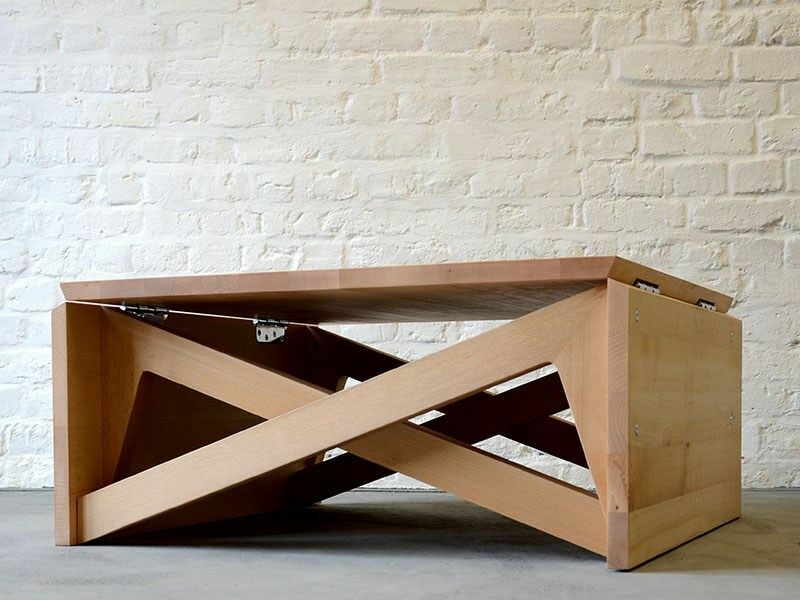 Its versatility as both a good sized table and a coffee table make it perfect for an active household. It brings an elegant aura to a room in both its forms. Duffy London offers several finishes including walnut, beech, and oak. The table also comes in two different sizes. 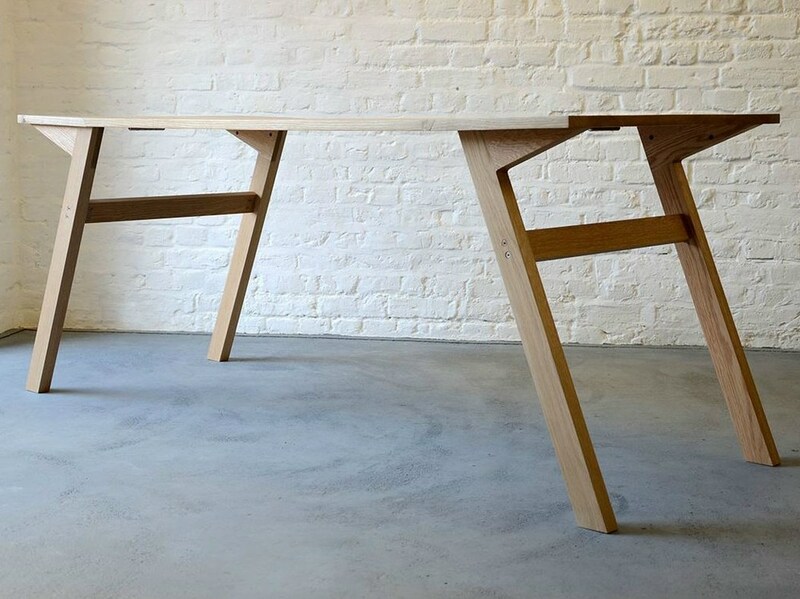 You can order the table here for 695 pounds ($1064.95).